Miss Blue Sea International is an upcoming Beauty Pageant focusing on environmental issues such as Pollutions, Plastic Waste and Global Warming. The organisation is hoping to raise awareness around various communities whilst calling out for practical actions in order to clean up the polluted environment. 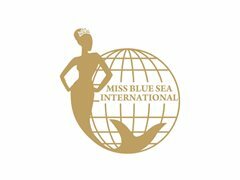 Miss Blue Sea International aims to seek a representative who will commit to the message of the organisation and will complete their reign by undertaking various projects in Vietnam & other international countries during her reign. These projects will be founded and supported by VOV International - Vietnam. In Late 2019, the Miss Blue Sea International organisation will be holding its first pageant in Las Vegas with dates yet to be announced by the organisation. The pageant will be held in July 2019. 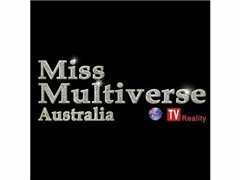 If you are interested in representing either Australia or New Zealand - please apply now. Successful candidate must have a valid passport to travel to Las Vegas in July 2019 to compete.